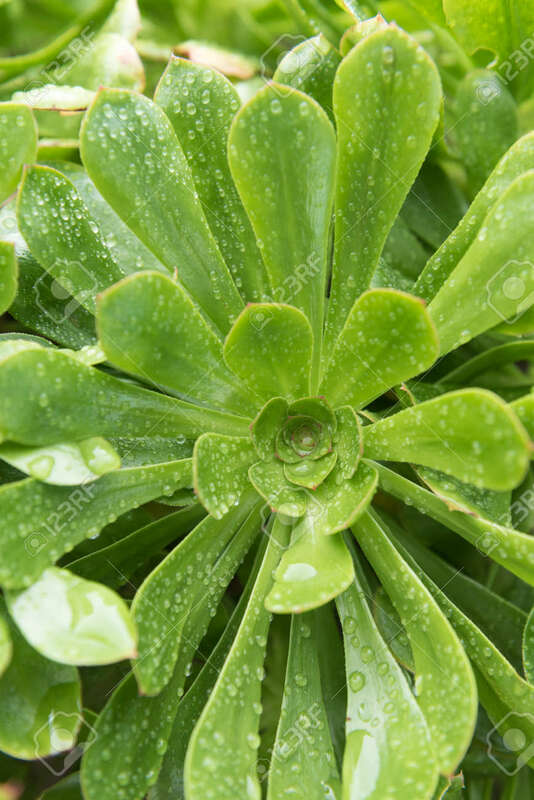 Aeonium, Typical Of The Canary Islands Floor. Rosette With Perfect.. Stock Photo, Picture And Royalty Free Image. Image 103295689.